Every now and then @haveaheart will be selecting a charity post on steemit to upvote and promote. @yanzel4lyf our hearts go out to you. For a large number of Filipino children in the Philippines it can be all but impossible to find a school that their parents can afford to enroll them in. The demand for quality education is high but the availability is always low. Not to mention, based on income and location, much like the country I am in now and those that I have been to. We @ Have A Heart understand the difficulty that today's teachers face, no matter which way you look, whether it's the Philippines or just about any other country. You will almost always find a place where these types of situations exist. As of right now, our little upvote isn't worth very much but with your support, we can make a bigger difference. When it comes to making sure children are properly taken care of, some teachers go out of their way to make a positive impact. We commend you @yanzel4lyf for your strength, and charitable actions. We will donate 50% of the payout of this post to you and your kids, to use personally, however you see fit. 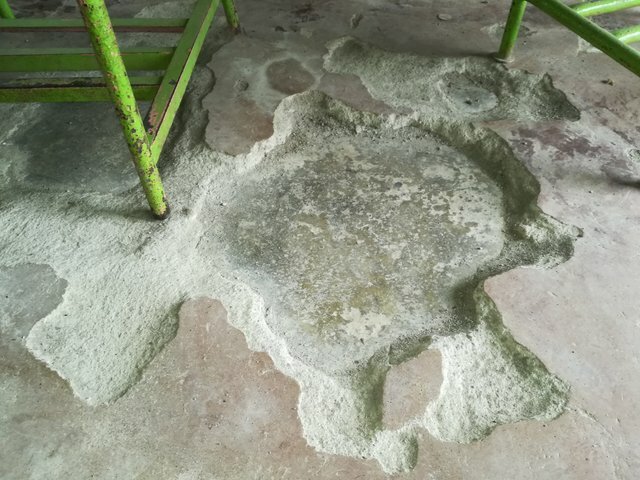 As you can see, the school she is repairing is in pretty bad shape. I'm sure most people would have a pretty hard time learning anything in a school that's literally falling apart. If you want to help out double, make sure and upvote this post too because we are sending 50% of the payout to @yanzel4lyf to help give a little support to her and her beautiful kids. Please support this new project. Or you can click one of the shortcuts to delegate with ease, below. But anyway, having a degree is still several steps ahead than those who are undergrad. But mind you, in business (esp crypto) theres no need for a degree, all we need is to learn it and invest wisely. Swerte ntin nag steemit na tau while its in early stage of steemit. :) just keep on steeming! Education is the key to breaking the poverty cycle and we have proved this over and over again here in Bali, by supporting underprivileged children. 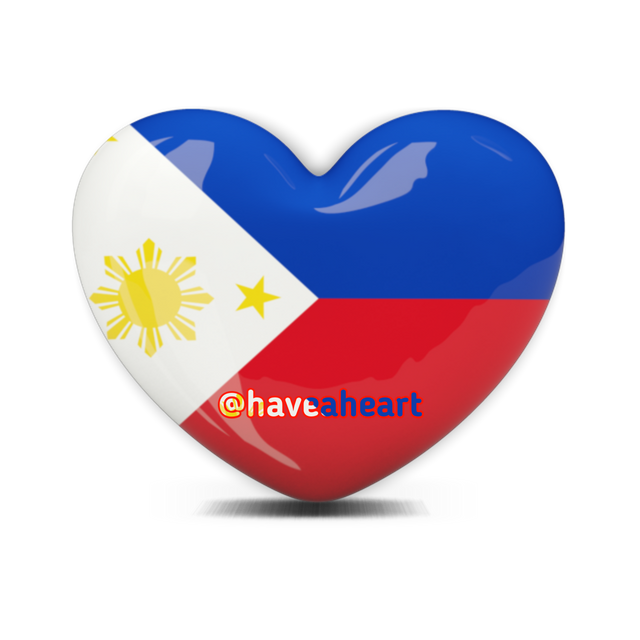 Gladly upvoting you @haveaheart and wishing you an abundance of money coming your way. Hoping for the best for you and yours. Σ$$$ Tipped @haveaheart Σ1 SMART! Comment @smartbot help to claim. Currently the price of SmartCash in the market is $0.080 USD per SMART. Current value of the tip is $0.08 USD. To find out more about SmartCash, please visit https://smartcash.cc. I paid u 0.05SBD BUT u didn't up vote yet.Refund my money. Congratulations @haveaheart! You received a personal award!